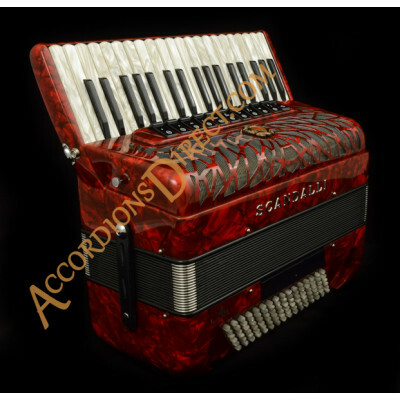 A leading maker of accordions in Castelfidardo, Italy. 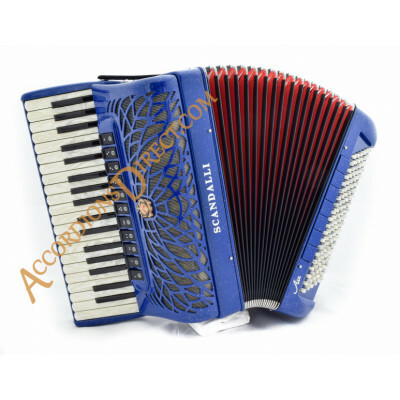 Considerable range of outstanding instruments for the professional and the student – we have a large number in stock and can order others for you. 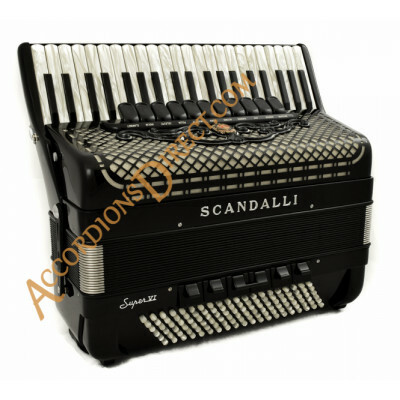 We are the exclusive distributors for Scandalli in the UK. 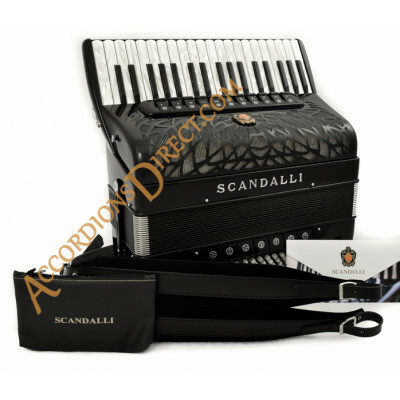 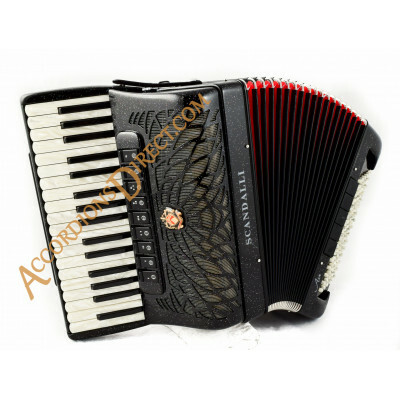 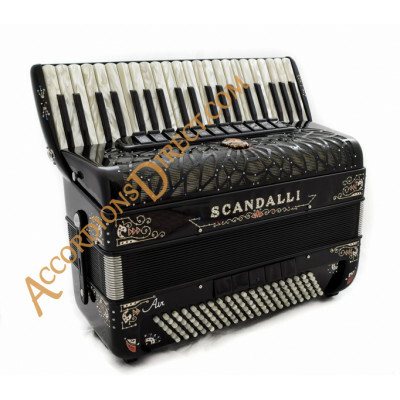 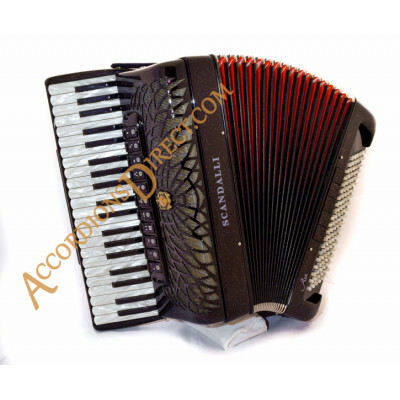 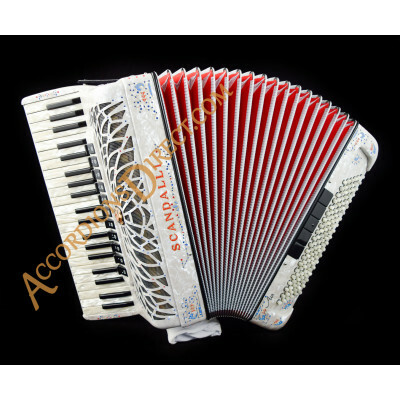 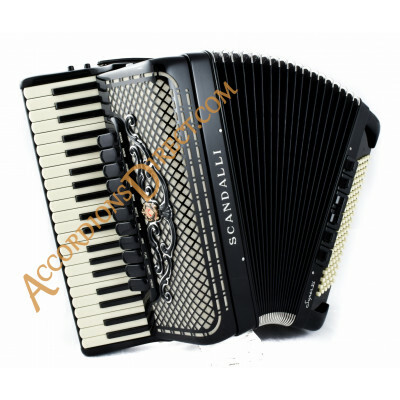 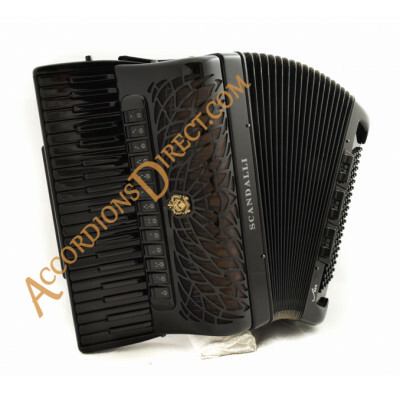 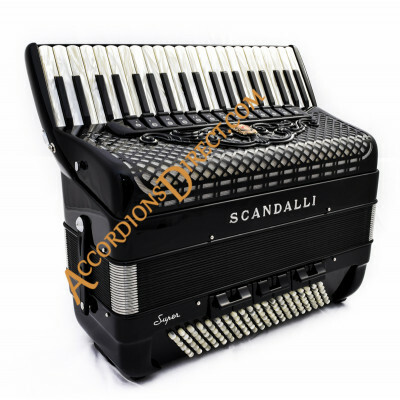 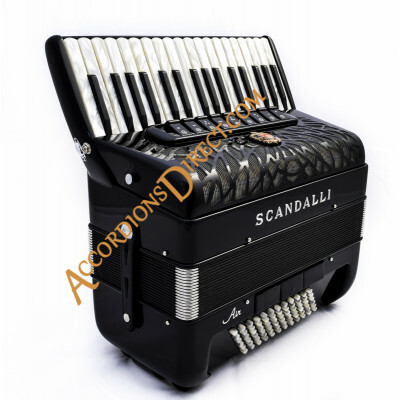 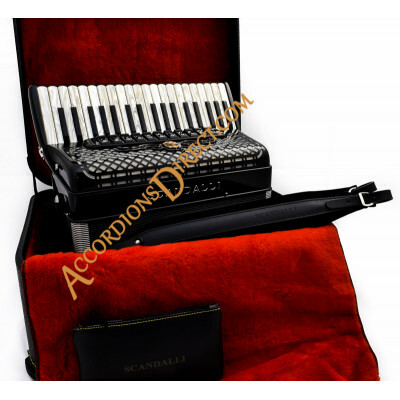 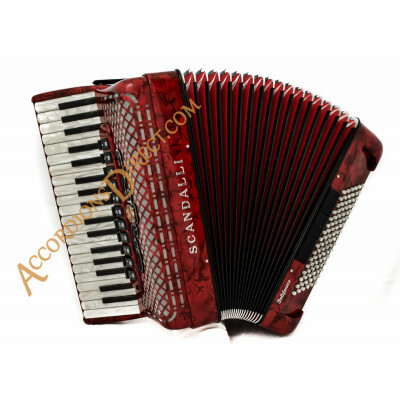 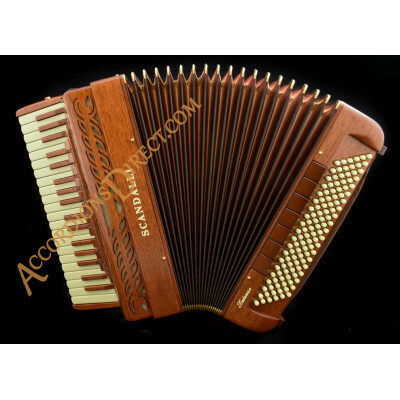 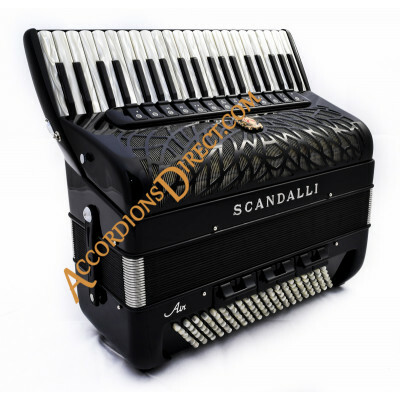 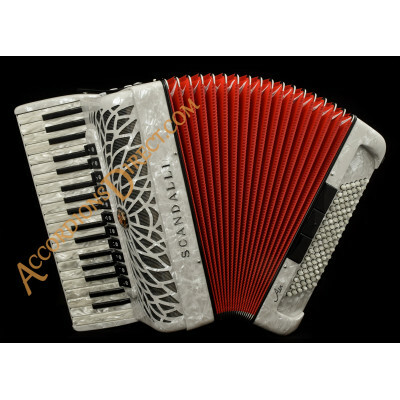 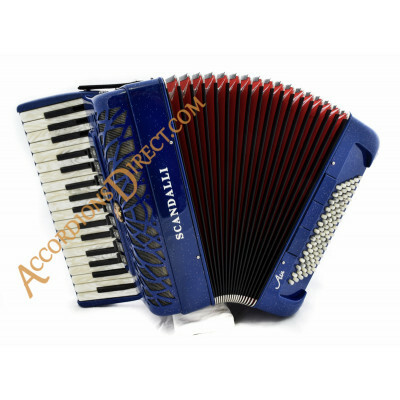 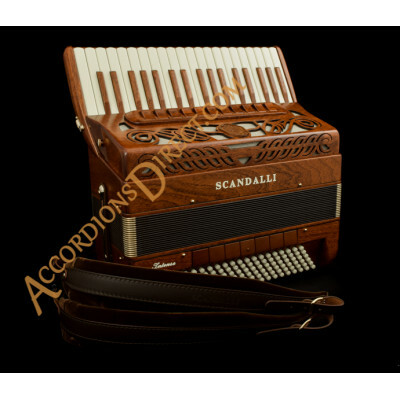 Most of our Scandalli piano accordions in stock are musette tuned, but other tunings can be arranged. 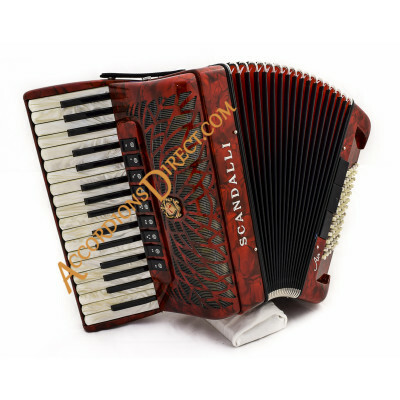 Most models have double tone chambers and all have excellent reeds. 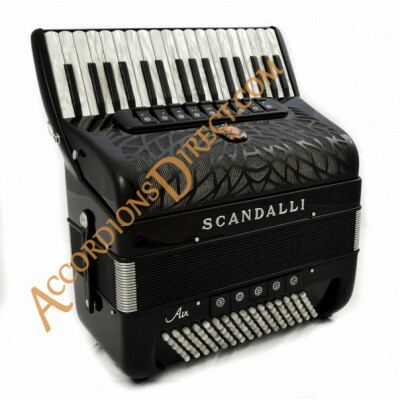 New Scandalli Piano Accordions - made in Italy - the absolute best and the yardstick for comparison.